Normally the whiskies I review are those I find in bars, the recommendations of the wonderful whisky staff in Scotland, or something that has fallen into my lap courtesy of a friend. This time, it is something that piqued my interest. 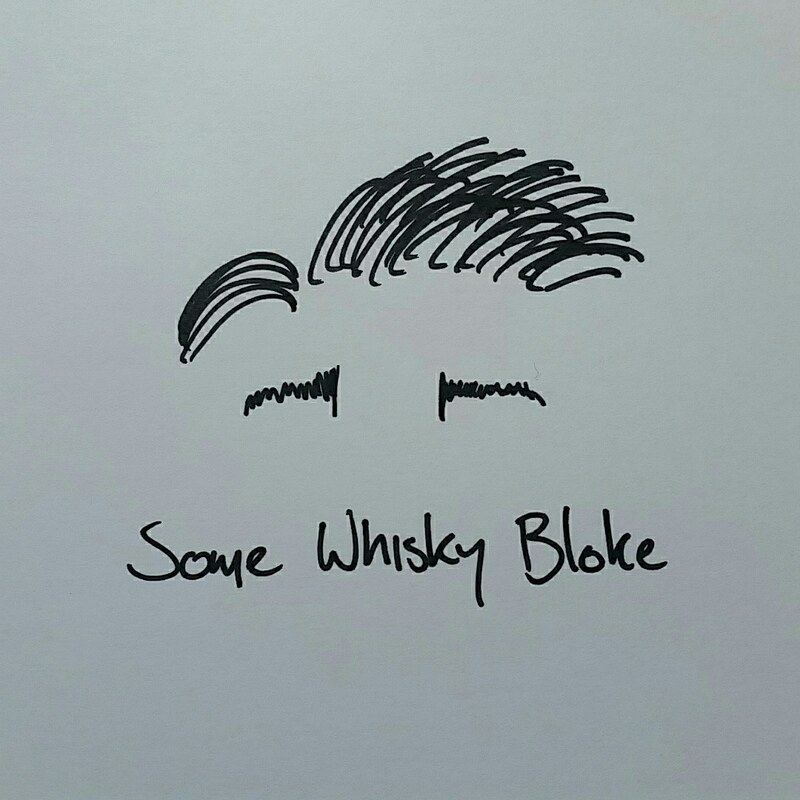 Recently I ran a whisky tasting with a few friends with three rules; you bring your own bottle, everyone gets a dram and you chat about the whisky for a few minutes before we open the discussion to the table. I learnt two things in this tasting, firstly that these tastings will long continue, and secondly that we may need more than just Mac and Cheese during a 9 dram tasting. The night went off without a hitch, and included some stellar drams, such as a Longrow from behind the chicken coop, a mystery “Balfarclas” (cask drawn Glenfarclas in a Balvenie bottle), but in my eyes the stand out was the Hankey Bannister from the 1950’s. Blended of various grains and malts and bottled in Leith Edinburgh (not far from my whisky den), the brand has changed hands through the years and now I am sure the make is different. As interesting as the opportunity to taste the whisky was however, the taste was even more; it needed some time to wake up, and we found ourselves at first sitting inside grand dads garage, the mustiness of old cloth and stale copper rising to greet us (who took apart the car?). After enjoying the thought of how the garage got to that state, we wandered, and found ourselves in grand ma’s pantry, raiding boxes of old musk sticks, soft ginger nut biscuits, and the always welcome surprise of a Terrys Chocolate Orange. On the palate it turned somewhat rummy, with big hugo, cola syrup, and then we stepped into the kitchen to find plums, cherries and ginger all cooling in a freshly baked slice accompanied by fruit cakes. A brilliant dram and a fantastic piece of history. Now if you don’t mind, I’m about to put to my local to compare it to the modern blend.